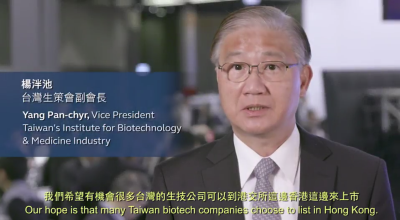 The HKEX Biotech Conference 2018 was held on 22 March 2018, drawing more than 600 guests and several speakers and panelists from across the biotech industry. 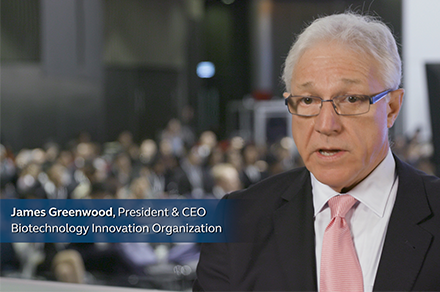 You can watch the entire conference on our webcast or view our press release. 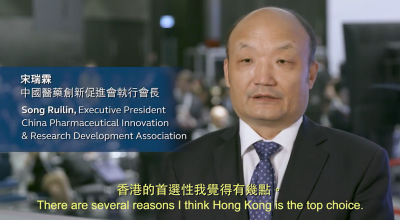 Visitors to the conference also spoke to HKEX below about their excitement at Hong Kong’s potential of becoming a biotech hub.